Discussion in 'Hot Deals & Offers' started by Bruce Wayne, Jun 7, 2014. 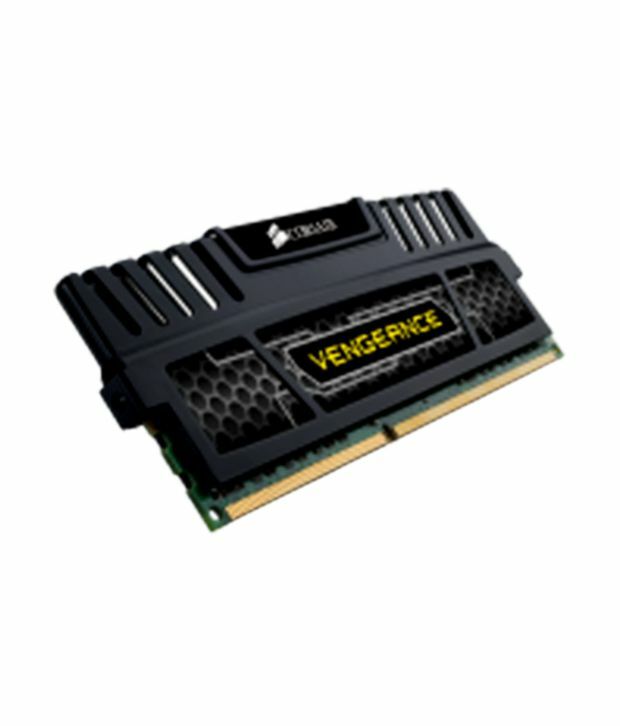 The Corsair Vengeance Dual Channel 16 GB DDR3 Ram CMZ16GX3M2A2133C10 memory module is designed to add even more firepower to computer. It is designed for those who want to overclock their computers and take the performance to the max. Vengeance heat spreaders help to dissipate heat and give an aggressive look to your computer. The memory module is designed for use with the latest CPUs. The modules run at 1.5V for maximum compatibility with Intel Core i3, i5 and i7 family of processors as well as the second generation Intel processor family. The memory module has a capacity of 16GB in 8GBx2 configuration. It is a DDR3 type memory and is compatible with all DDR3 motherboards. The memory module has a speed rating of PC3-17066 (2133MHz). It features the Intel XMP Performance standard. The module has a tested latency of 10-11-11-31. To ensure complete peace of mind, the Corsair Vengeance Dual Channel 16 GB DDR3 Ram CMZ16GX3M2A2133C10 comes with Lifetime Warranty. Designed for Phone owners who prefer minimalist-style protection. 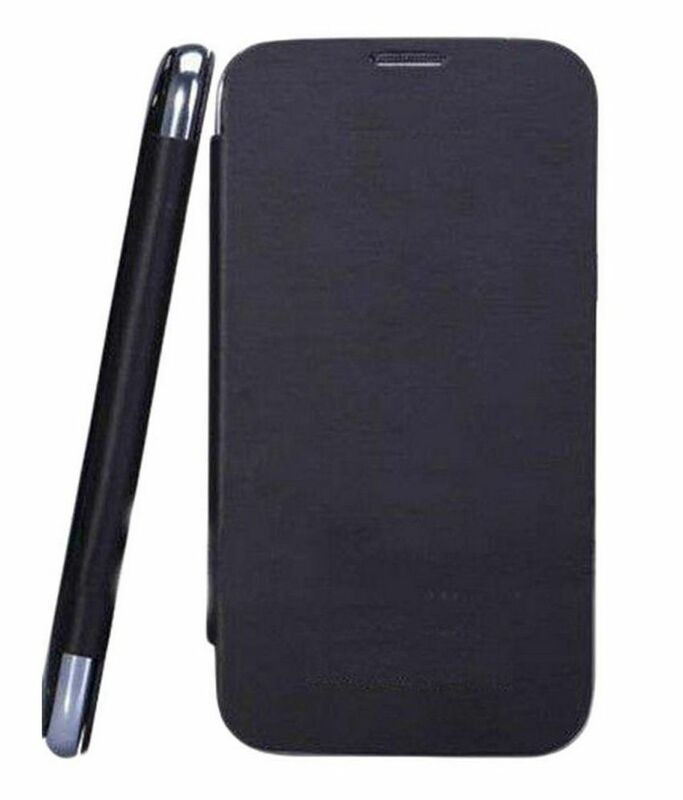 Flip cover is a sleek form-fitted rubberised shell that aims to protect your phone from everyday wear and tear. It is surface treated with rubberised coating which provides a slip-free grip. 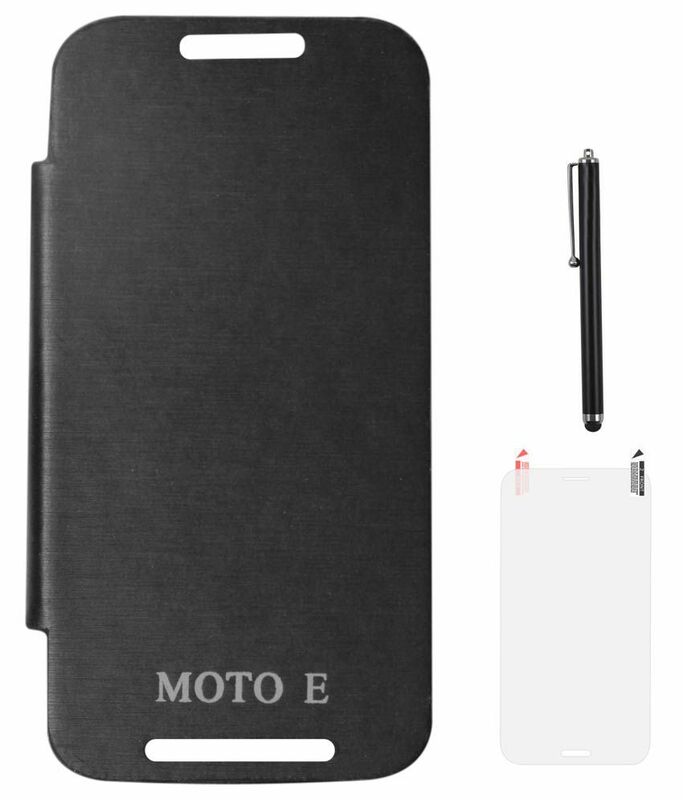 Flip cover provides a set to complete front and backside scratch protection. 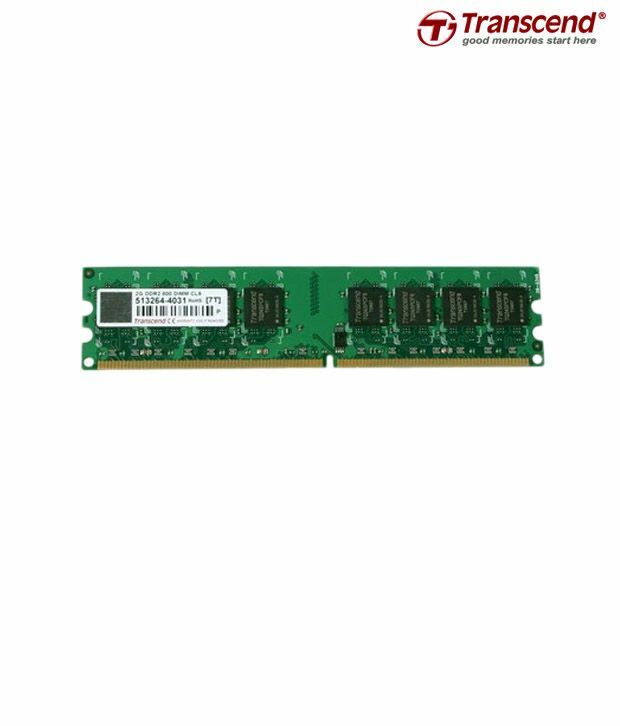 i want a 2gb ddr2 computer ram. Can you tell me any discount or offer regarding this? Rubberized Shell Protects from Wear and Tear Slip-free Grip Front and Back Scratch Protection Hard Plastic Material The Matte anti-glare screen protector guards your device screen against scratches and dirt while leaving no finger prints behind. The simple capacitive touch screen stylus lets you browse though your devvice screen without touching it, thus preventing unnecessary fingerprints on the screen. Bro. why are you posting snapdeal offers in different topics You can edit your first post and post there. i can post other e-commerce sites offers. this section is also for Hot Deals & Offers so why i don't post offers. i asked about ddr2 2gb computer ram to a shopkeeper he says 2gb ram will be worth rs1200. it's good to purchase from the shop because purchase through net product deliver 3-4 days. i needed an expert's suggestion for choosing between ram's not the giant's result..
Amazon.In is running an offer where you can buy SanDisk 16GB Class 4 MicroSDHC Memory Card worth Rs.1045 @ Rs.415. kindly follow steps. Varighty.Com is running an offer where you can buy USB LAN Card Ethernet Adaptor worth Rs.890 @ Rs.225. kindly follow the steps. 3. No need to apply any Coupon Code. yes it's cheap than the shopkeeper. If for High End Ultra gaming rig make customised pc. Use moded Non OEM fan for processor for cooling. Get better flow of air in and out of cabinet or use liquid cooler. I am Going to get amd FX8Core And ASUS ROG edition for amd Motherboard near august. I recommend u going for this instead AMD BULLDOZER FX 8350 its about 12k Better OC capabality than i5 & and best for gamingone of my friend owns it. but i need a build for gaming basically so i5 can do much better than fx here (as games don't use more than 3-4 cores except for some(1 or 2) high end gaming which require 6 cores),,also intel has a hyper threading feature which can also take care of games requiring more than 4+ cores..
also i will be overclocking the cpu in future..so after market cooler will be my one of the important choice..
FOR PRICE POINT OF VIEW I CAN SAY THAT AMD IS REALLY A WINNER BUT IN CASE OF PERFORMANCE INTEL CAN'T BE BEATEN!!! YOU SAID YOUR FRIEND IS USING 8350 IN HIS PC ,,CAN I KNOW HIS COMPLETE RIG ? ?